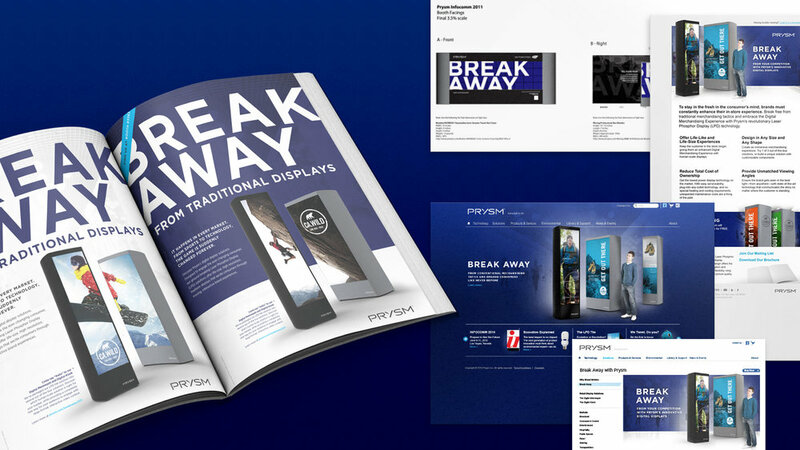 Prysm is a leading provider of video wall solutions, based on the company’s groundbreaking Laser Phosphor Display (LPD) technology. 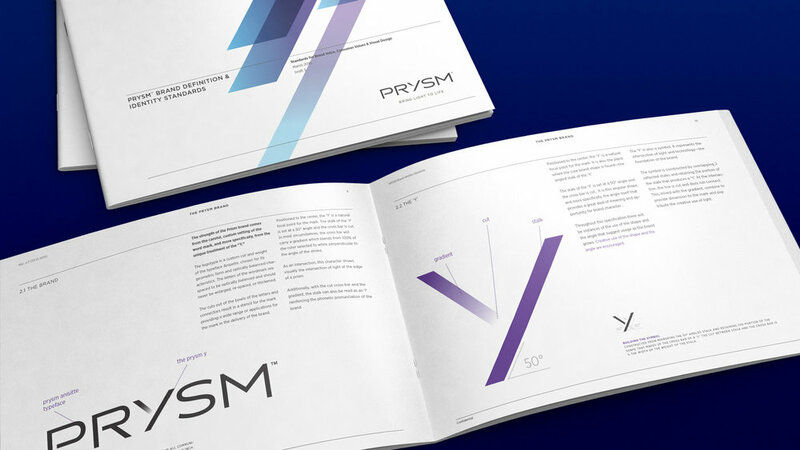 Backed by nearly $150M of private equity capital, Prysm engaged Thinktiv as their outsourced, turnkey partner for visual brand design, market messaging, marketing content development, and demand generation programs. 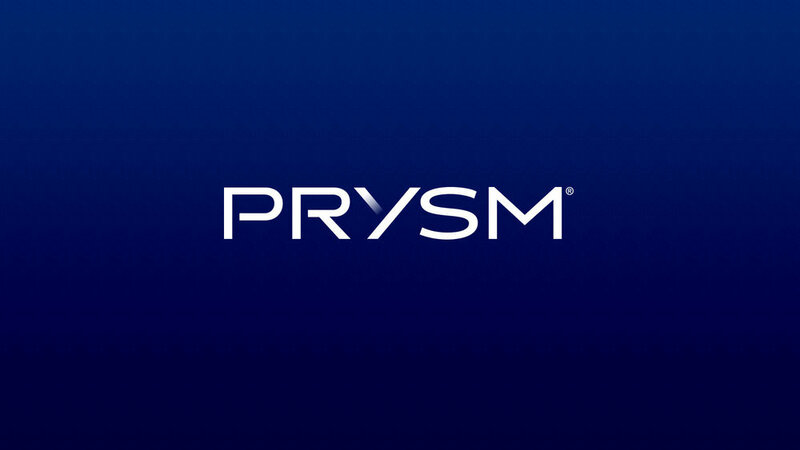 Thinktiv played this critical role for the company for over four years, supporting the expansion of Prysm’s product line and initiatives into new market sectors.